DR Reddy Medium Term Call Dr Reddy Stock is currently facing resistance near Rs 1680. 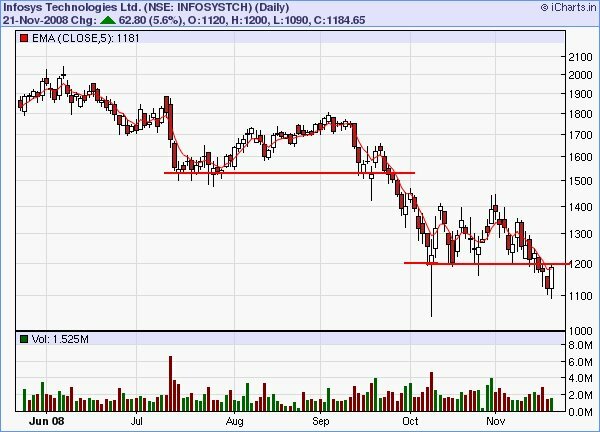 A Close above 1680 could have a potential to reach Rs 1850-1860 and Rs 1950 as the second target. SL Rs 1600 for postional traders. Nifty and Bank Nifty 90 min charts Nifty and Bank Nifty turned to sell mode last friday with resistance coming near to the zone 5540 and 11000 respectively.